Yamaha CS1x has been Anna Mitropulos's main synthesizer since 2006. 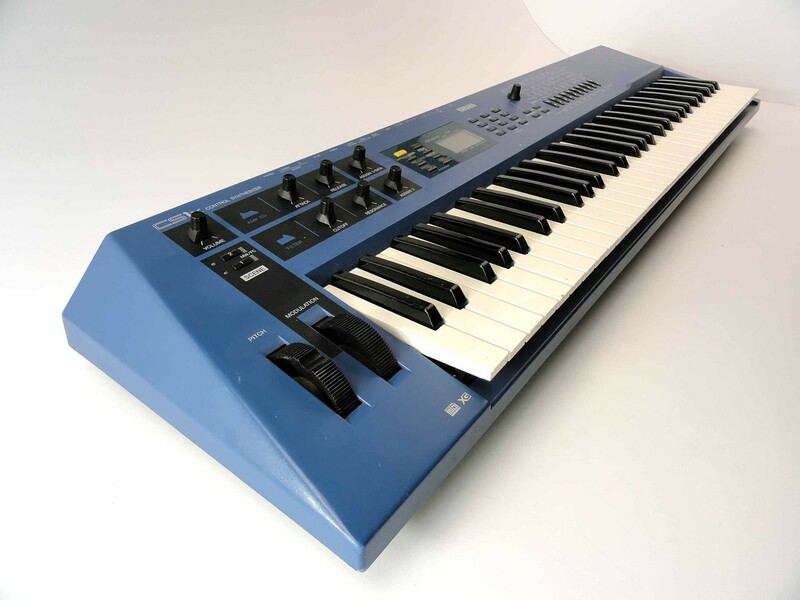 The Yamaha CS1x is a sample-based synthesizer released by Yamaha Corporation in 1996. The CS1x features analog synthesizer-emulating rotary controllers and monotimbral analog synthesizer voices.